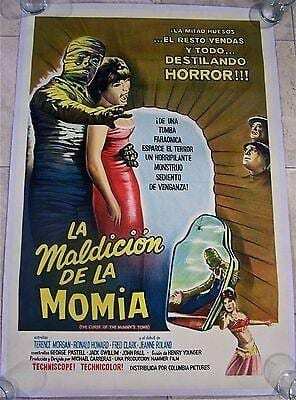 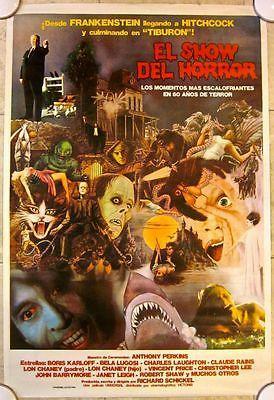 HORROR SHOW -ORIGINAL 1979 ARGENTINEAN POSTER- SCARY ART W/ HITCHCOCK HALLOWEEN! 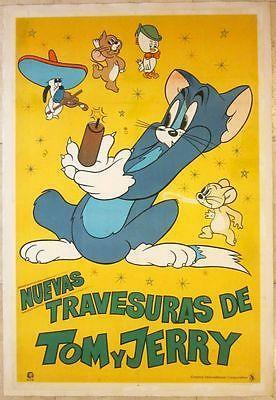 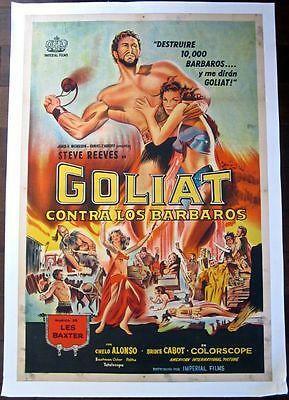 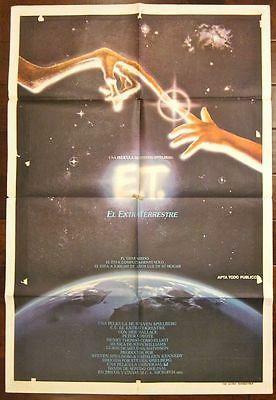 CUT 110$ 1975 ARGENTINEAN LB MOVIE POSTER - TOM AND JERRY - CLASSIC CARTOON ART! 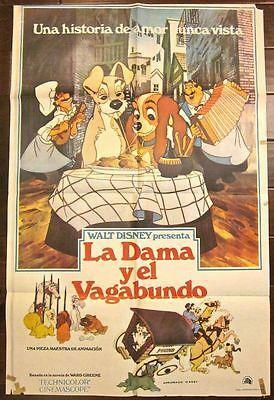 CUT 110$ 1975 ARGENTINEAN LB MOVIE POSTER – TOM AND JERRY – CLASSIC CARTOON ART!